Airbus is a leading aircraft manufacturer whose customer focus, commercial know-how, technological leadership and manufacturing efficiency have propelled it to the forefront of the industry. 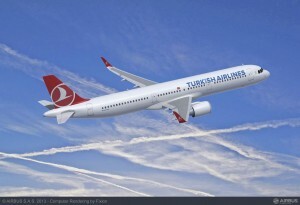 Airbus’ modern and comprehensive product line comprises highly successful families of aircraft ranging from 107 to 525 seats: the single-aisle A320 Family, the wide-body long-range A330/A340, the all-new next generation A350 XWB Family, and the ultra long-range, double-decker A380 Family. Across all its fly-by-wire aircraft families Airbus’ unique approach ensures that its aircraft share the highest possible degree of commonality in airframes, on-board systems, cockpits and handling characteristics, which reduces significantly operating costs for airlines. 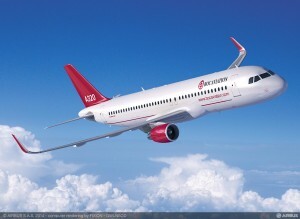 Airbus jetliners have become the aircraft of choice for operators worldwide – from low-cost carriers to full-service airlines flying many of the longest routes around the globe. The company’s product line of passenger aircraft is characterised by high comfort, unmatched economics and versatility. 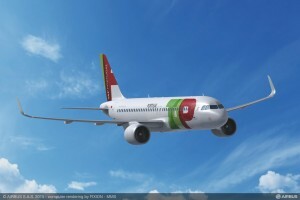 Airbus’ A320 Family is the undisputed leader in the single-aisle category; while its A330/A340 families of twin-engine and four-engine aircraft cover all long-range requirements. At the top of Airbus’ product range, the double-deck A380 has introduced an entirely new way of travelling, leveraging a variety of key innovations. 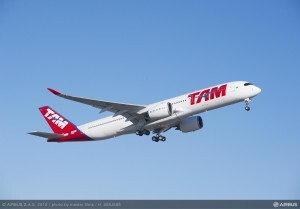 Airbus’ 30 years of experience and expertise are being applied to the new-generation A350 XWB, which once again will shape the future of air travel by offering a new-generation aircraft family that meets market requirements for size, range, revenue generation, passenger comfort and also the environment. In addition to optimised propulsion systems and overall aerodynamic efficiency, the continuous and progressive introduction of advanced materials and new processes reduce the basic weight of an aircraft to minimise fuel consumption and corresponding engine emissions. The A380 is the first commercial aircraft to incorporate as much as 25% composites. The carbon-fibre reinforced plastic composite centre wing box has saved up to 1.5 tonnes. As a result, with less than 3 litres per passenger per 100 kilometres, the A380 has a very low fuel burn. Reducing noise is equally important. The company is working on low-noise nacelle designs, acoustic treatments and low engine noise technologies, hand-in-hand with engine manufacturers. One such innovation is the zero-splice inlet technology for engine nacelles, to reduce fan noise. It also contributes to the remarkably quiet flight of the A380, which has delivers unprecedented certified noise levels with a 17-EPNdB cumulative margin to the most stringent ICAO Chapter 4 standard, and satisfies the noise requirements of international airports – including the stringent requirements of London airports – QC/2 for departures and QC/0.5 for arrivals. 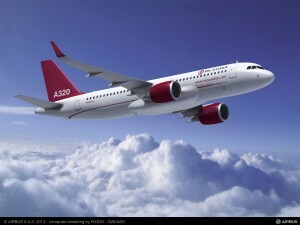 Airbus has also taken on board the ambitious 2020 ACARE (the Advisory Council for Aeronautics Research in Europe) vision that includes an overall 50% reduction in noise, fuel consumption and carbon dioxide emissions and 80% reduction in NOx emissions. Through innovation, and out-of-the-box thinking, Airbus will continue to meet its eco-efficiency goals, and ensure that air travel continues to be one of the safest, and most eco-efficient means of transportation. Airbus 2020 sets the path for a huge R&T programme over the next 20 years, which will ensure that innovation remains at the heart of Airbus’ development. 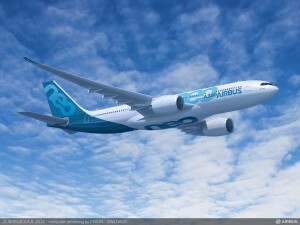 Airbus’ vision for 2020 is to be a top-performing enterprise building the world’s best aircraft for its customers. 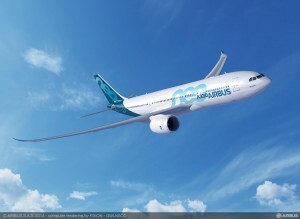 Innovation has been a primary driver in Airbus’ decades of success, guiding many aspects of the company’s business activities and playing a crucial role in the development of new-generation products, processes and techniques. To ensure it stays ahead of the innovation curve, Airbus has over 3,000 individuals working directly or indirectly on more than 400 research and technology projects – a great deal of which are dedicated to helping improve the air transport sector’s overall efficiency and environmental performance. 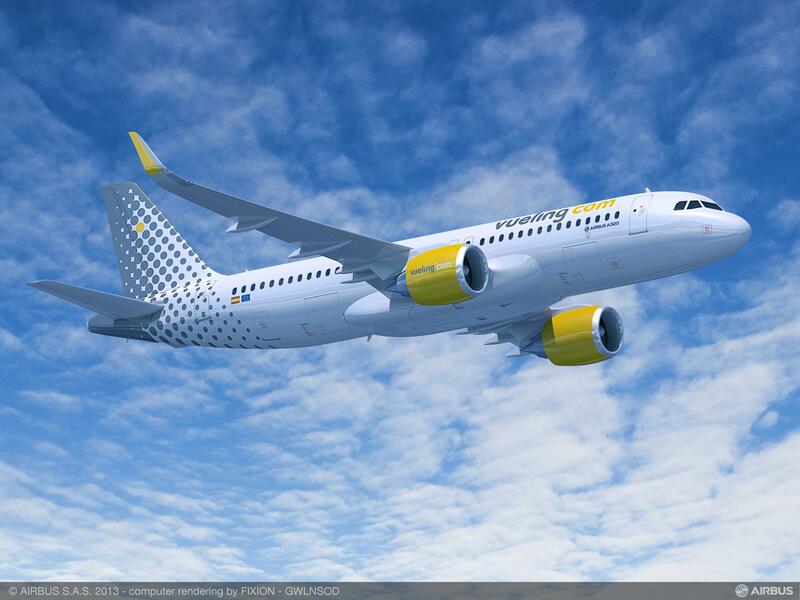 Over 90 percent of Airbus’ annual research and development budget – representing approximately two billion euros – is directed at environmental benefits for current-generation and future aircraft. Building on this investment, Airbus files more than 600 patent applications every year. Over the next 40 years, the importance of such research and technology projects will continue to grow as the world’s energy resources become increasingly scarce and expensive. As fuel remains the single largest element in airline operating costs – accounting for approximately 30 per cent in single-aisle operations and 40 per cent for long-haul jetliners – reducing consumption and identifying alternative fuel sources will continue to remain a high priority for Airbus.